28Hse.com is established since Yr.2005. It is the largest traffic property portal in Hong Kong. According to the comScore data, From Mar 2014 - Oct 2014 data from each month, In the category of property portal under Hong Kong, 28Hse.com ihas the Ranking No.1 among others ,with the highest number on uniqure visitors, pageviews. Our portal provides massive property market information, landlord property listing, agency property listings, property photos and Sold Price data etc information. 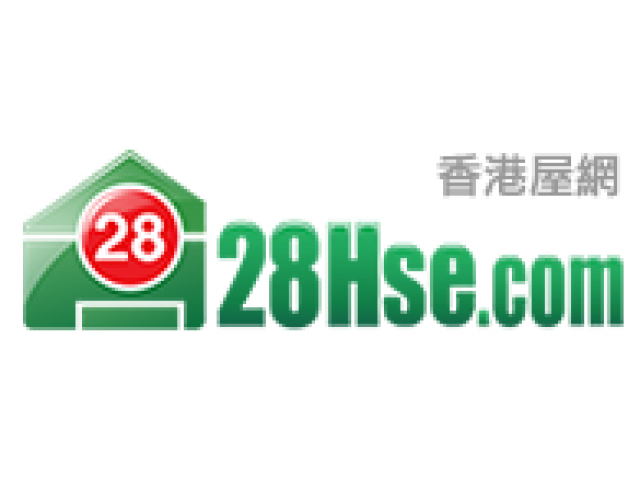 Thus, 28Hse.com is the suitable advertisement platform to help your products to in touch with the High-end users in Hong Kong. The China Business Directory (ChinaBizDir.com) is an Online Business Directory established in 2017, making us one of the first truly dedicated online directories for local business. The China Business Directory (ChinaBizDir.com) is your way of leaving behind the time consuming searches at Search Engines. We can help your business get noticed and drive more customers to your door. China Businessb Directory is powered by Web Matrix (UEN:53378204W). Copyright © 2017-2019 ChinaBizDir.com | All rights reserved.